From their premises, Huize Schoonderloo, the artists’ collective K.K. Dubio fights The System’. 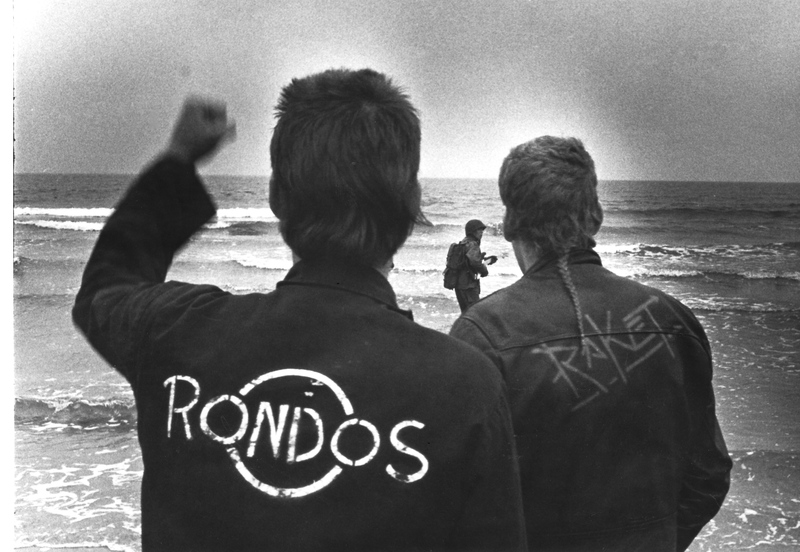 They publish a magazine, Raket (Rocket), they have their own music label and are part of the punk group The Rondo’s. They used to have quite a following among youngsters. The film portrays the first punk generation in Rotterdam.